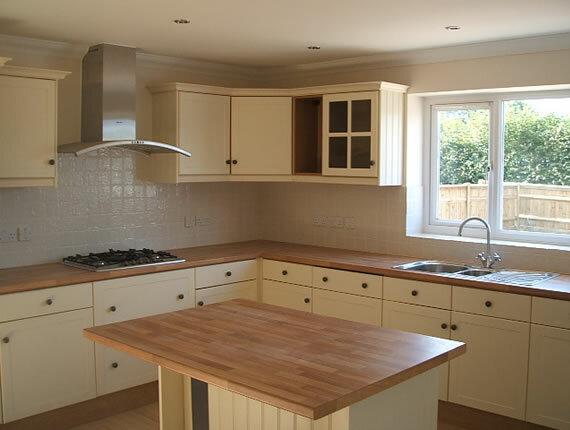 Uprise were employed to design and build two detached three bedroom houses. 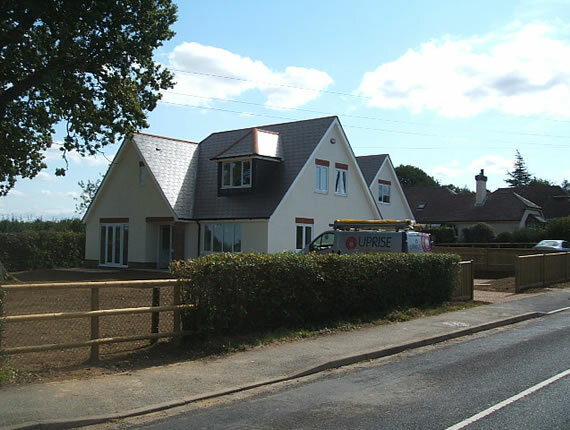 The work involved demolishing an existing 1920’s bungalow and then constructing the two houses using blockwork and render, pitched timber roof structures with Eternit roof tiles. 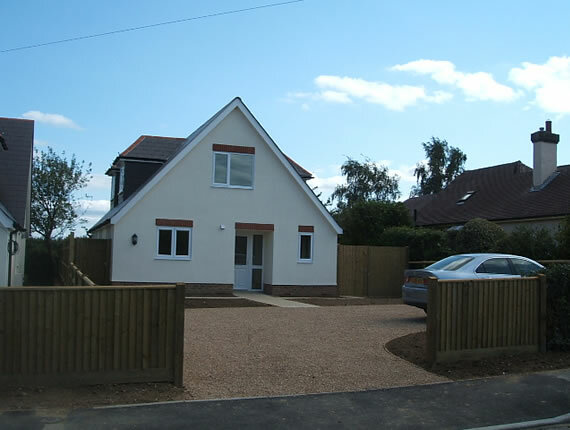 The new houses were NHBC approved.